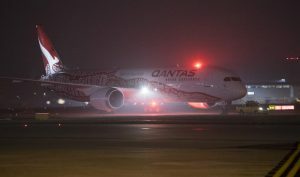 Qantas’ first Perth to London flight has taken off, marking the start of the only direct air link between Australia and Europe – and the fastest way of travelling between the two continents. 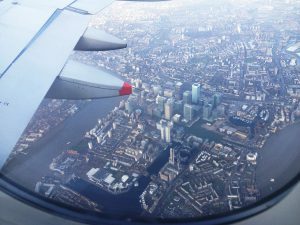 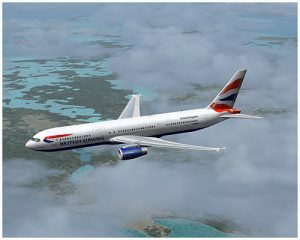 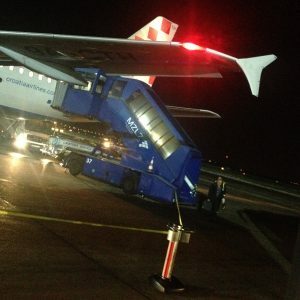 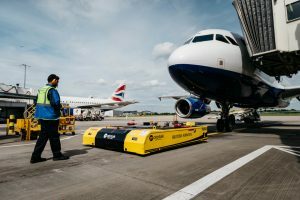 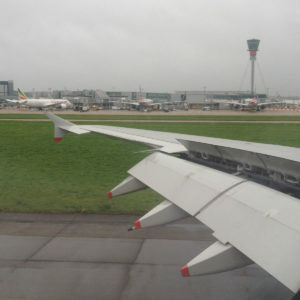 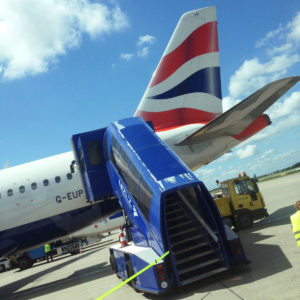 British Airways has become the first airline worldwide to introduce high-tech remote controlled devices to push back aircraft across its short-haul operation. 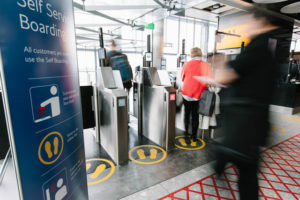 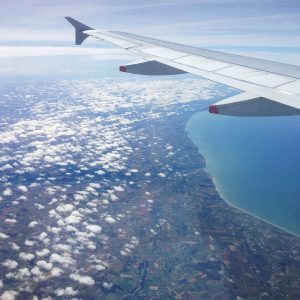 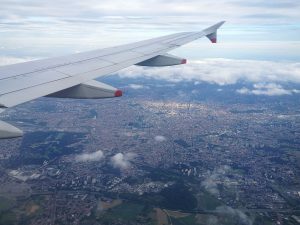 British Airways is transforming its customers’ airport experience by becoming the first UK airline to introduce automated biometric technology throughout the airport – with the launch of self-service boarding gates.